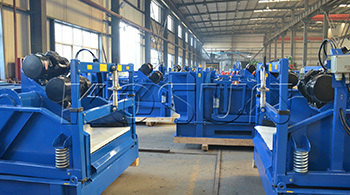 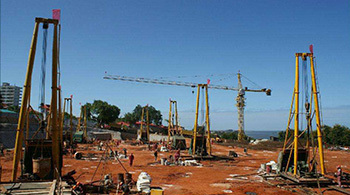 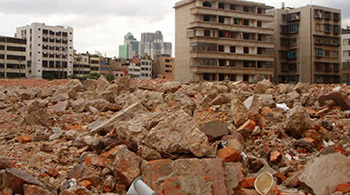 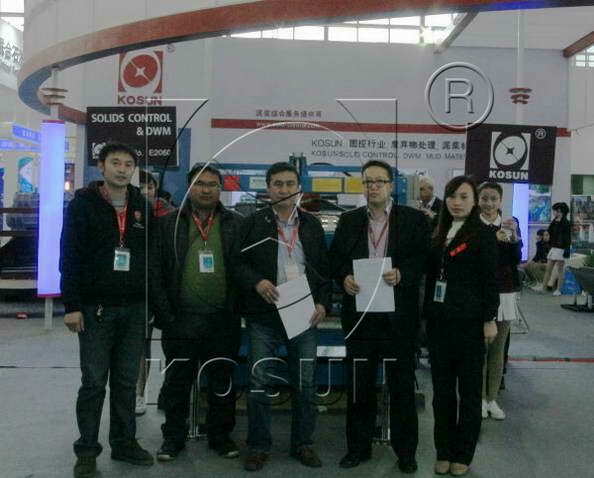 The 12th CIPPE Exhibition was held in the new National Exhibition Center in Beijing on March 19th, 2012. 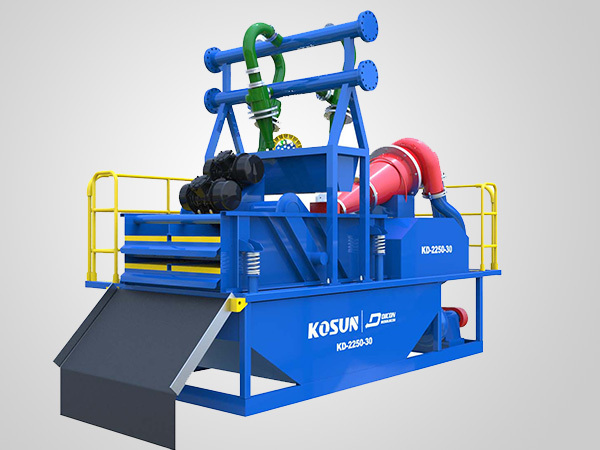 On that day, KOSUN signed full set contract of solids control recycling system for 3000 meters rig with Mongolian clients. 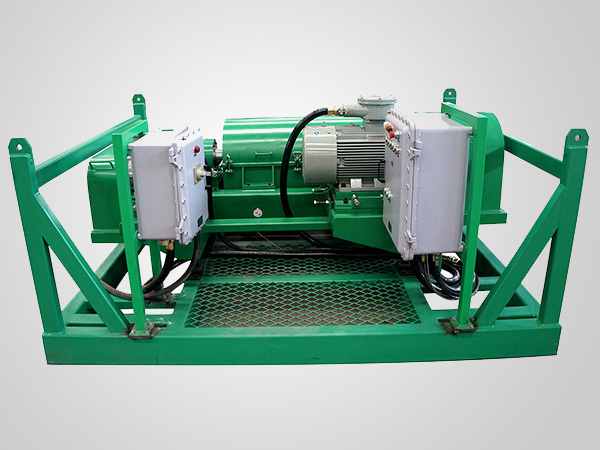 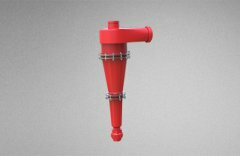 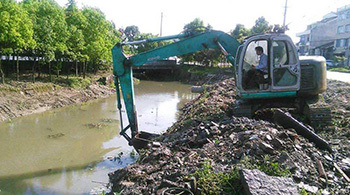 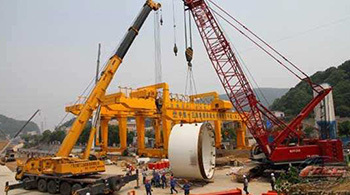 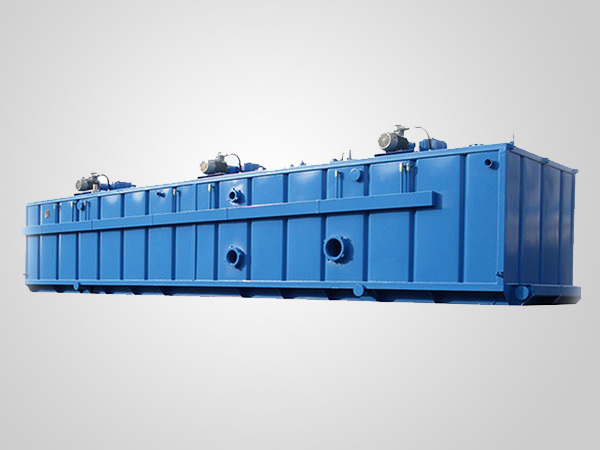 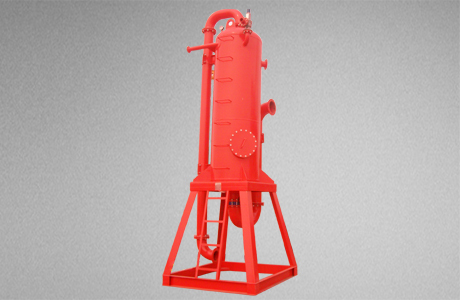 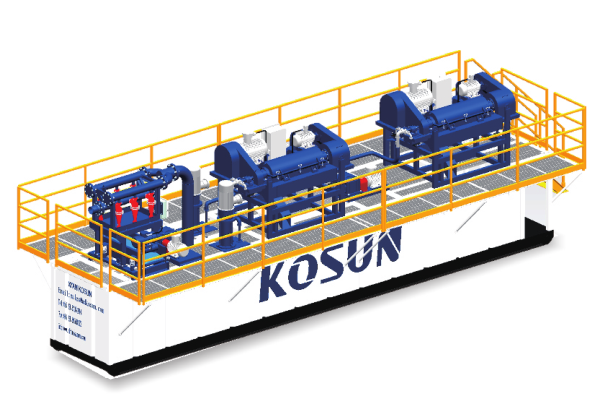 Set up in 1992, Xi'an KOSUN Machinery Co., Ltd. is the leader of solids control industry in China and integrated service provider of oil drilling mud & the supplier of full set rig. 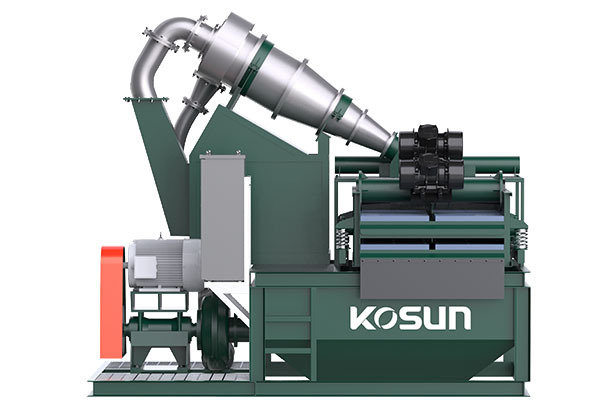 KOSUN's production & development base is in Xi'an China, overseas project manage center & international trade department in Beijing China. 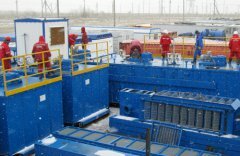 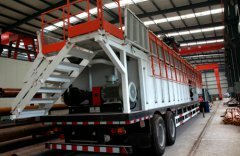 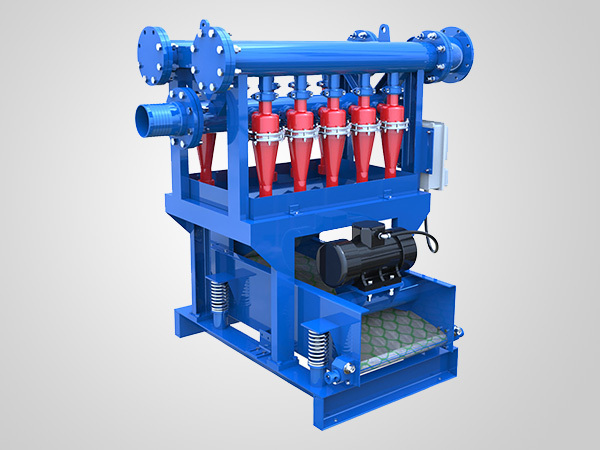 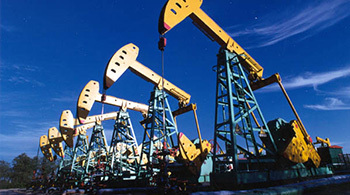 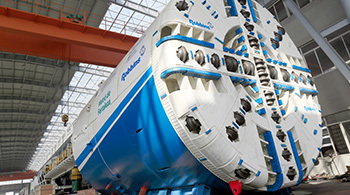 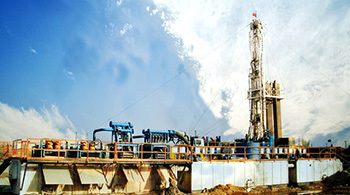 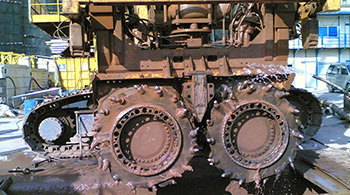 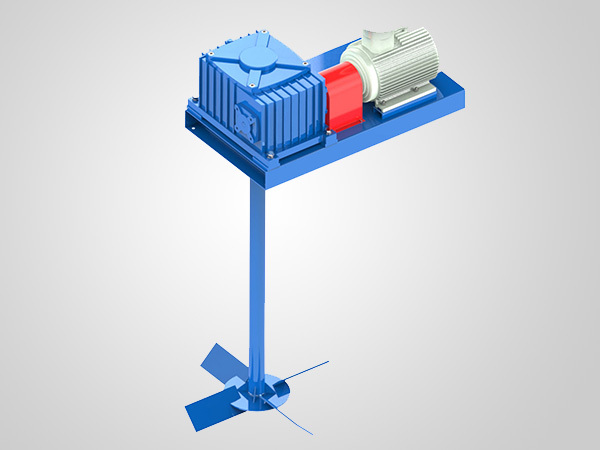 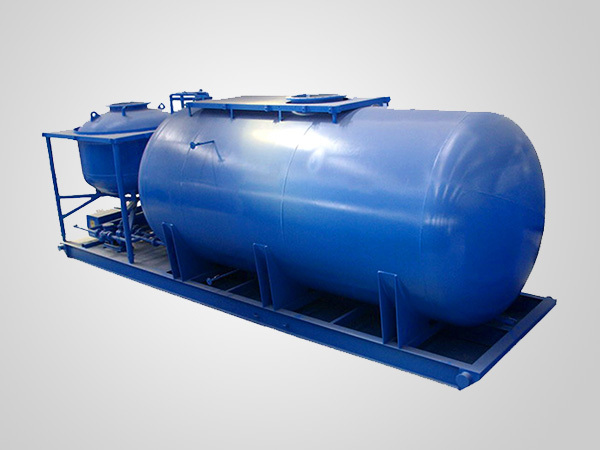 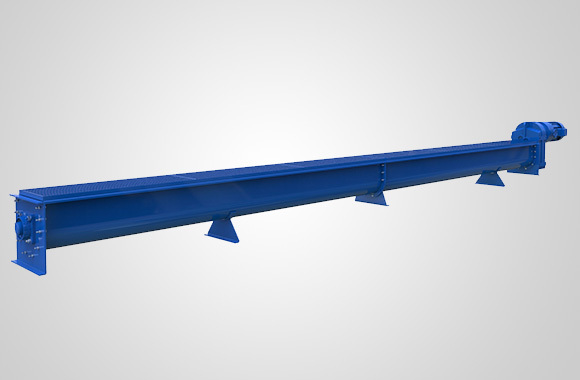 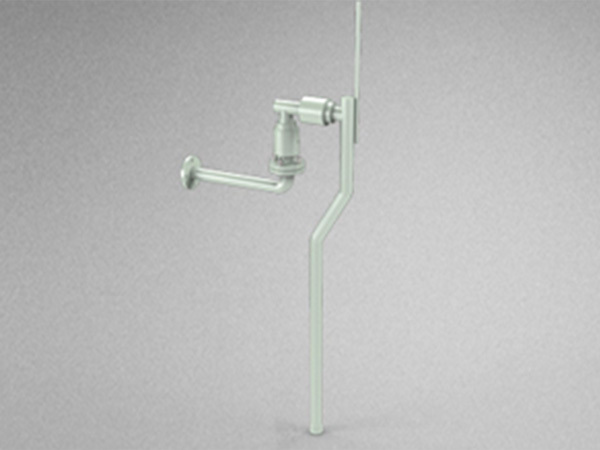 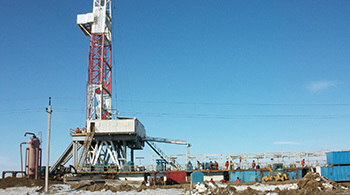 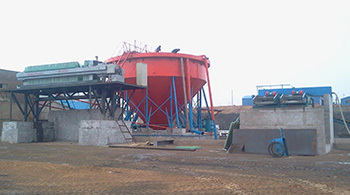 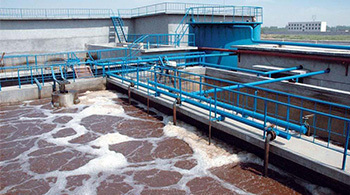 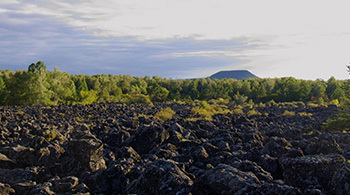 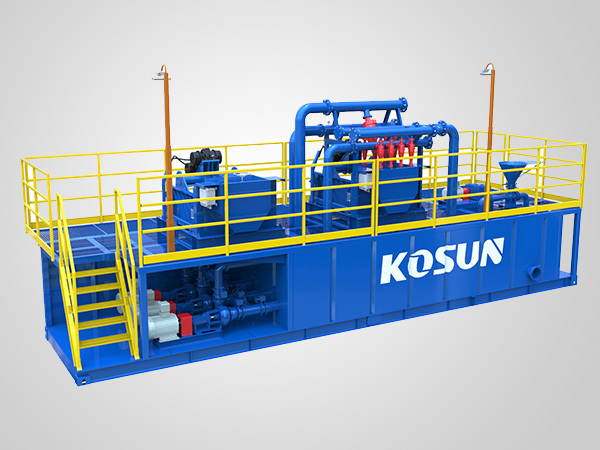 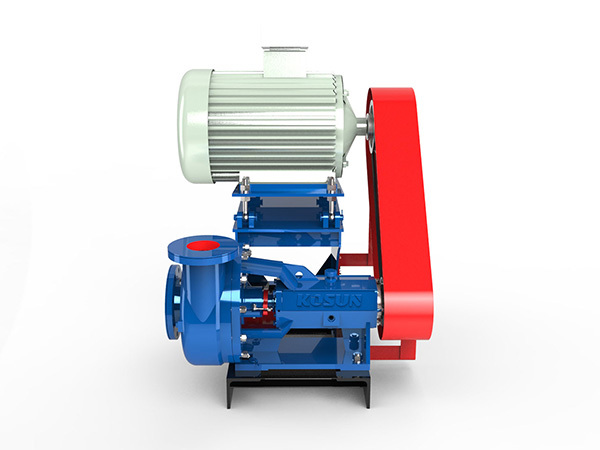 Besides, KOSUN also has a rig factory of 10,000 square meters in Aktobe city of Kazakhstan, so it's very convenient to supply camp houses, various water & oil tanks, mud purification solids control systems as well as maintenance services for various oilfield companies around Mid-Asian countries & Russia. 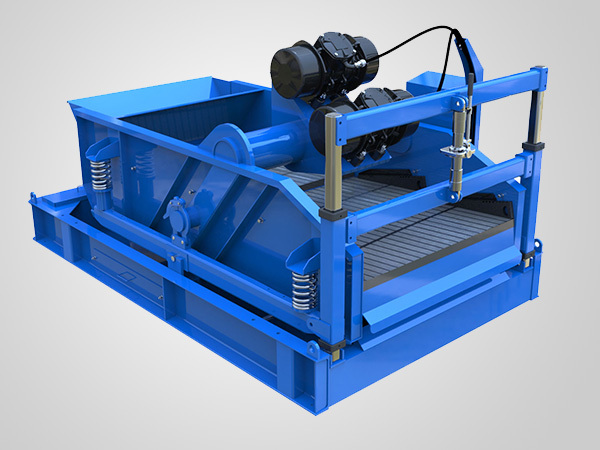 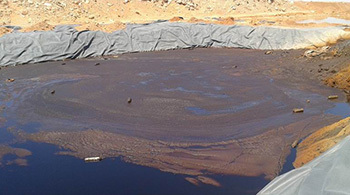 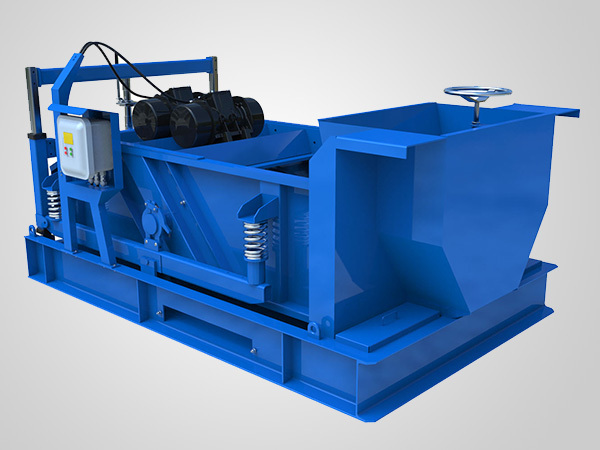 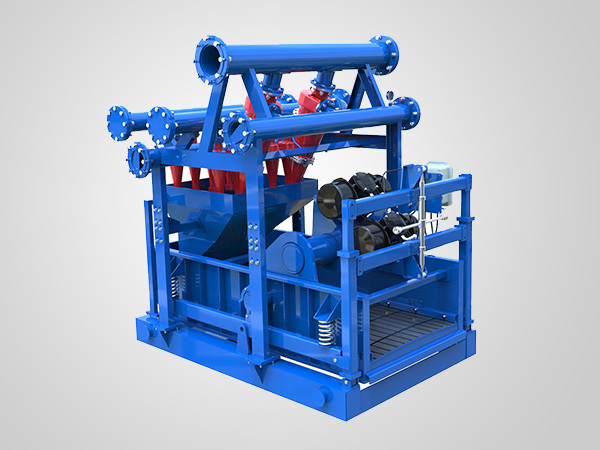 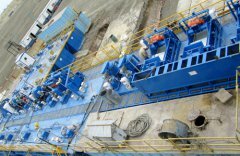 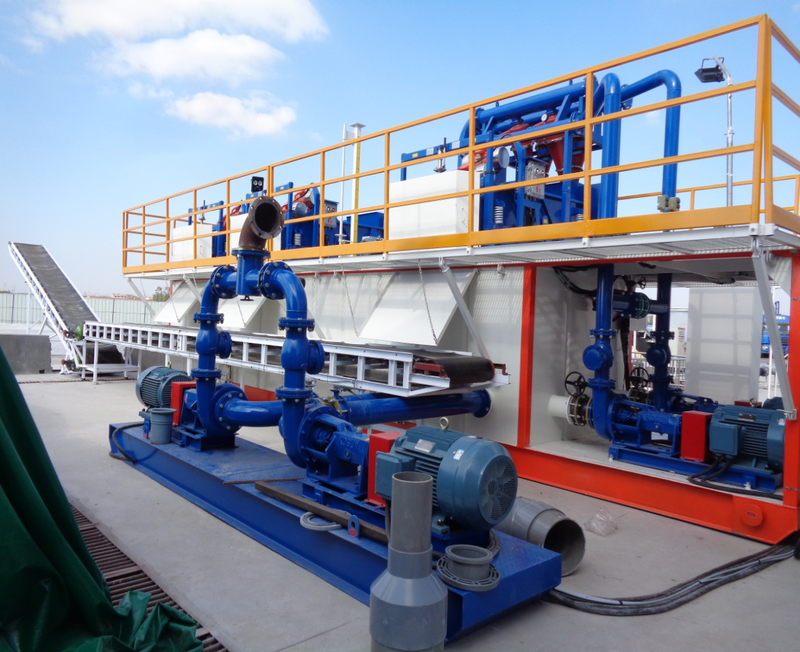 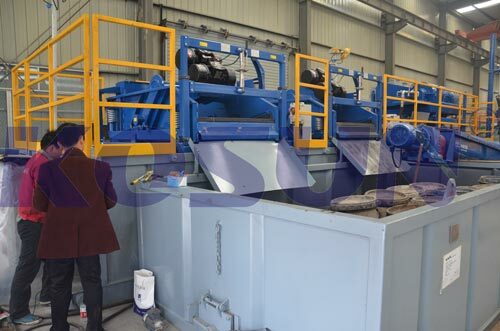 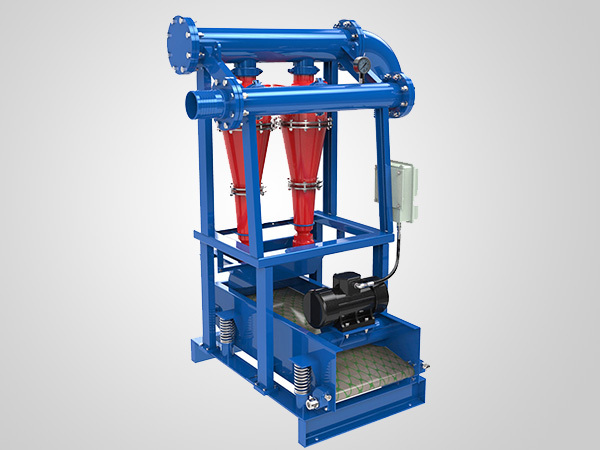 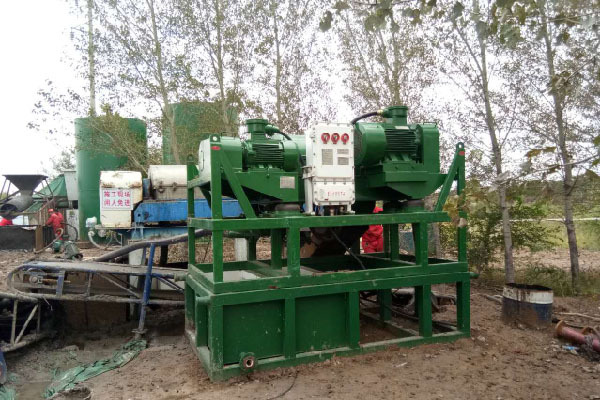 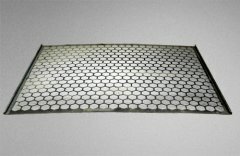 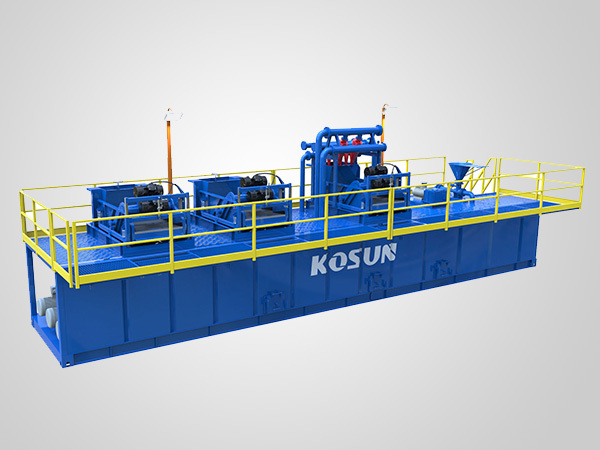 In addition, KOSUN also owns an oilfield service company in Aktobe city of Kazakhstan for the purpose of supplying professional integrated mud services including various drilling mud materials, shaker screens, mud solids control equipment & DWM, etc. 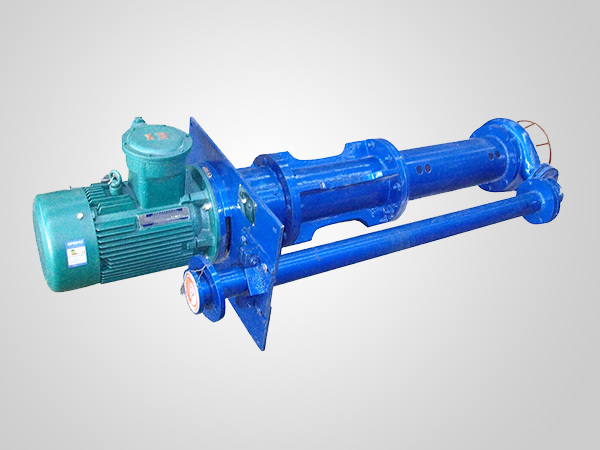 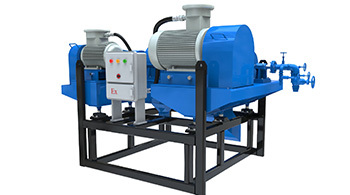 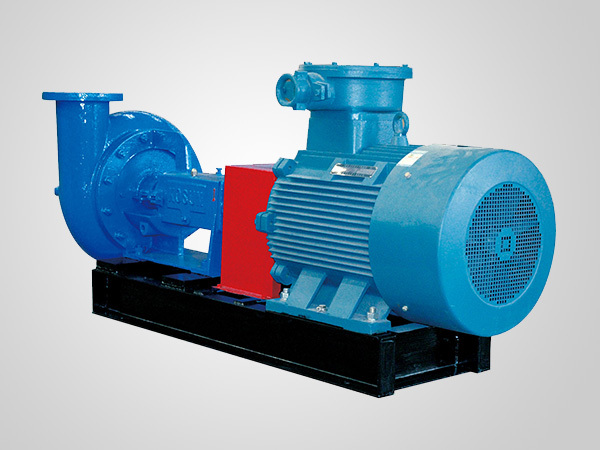 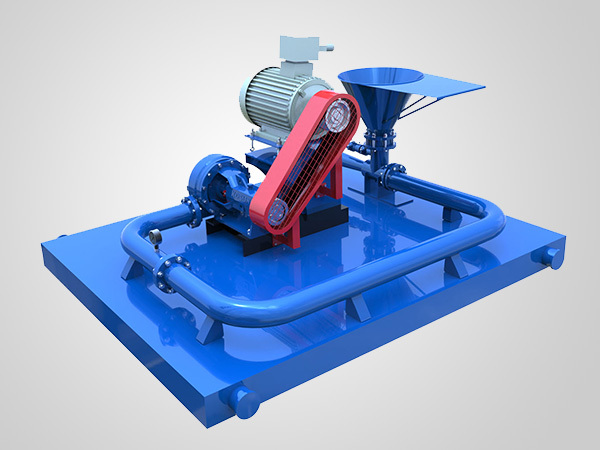 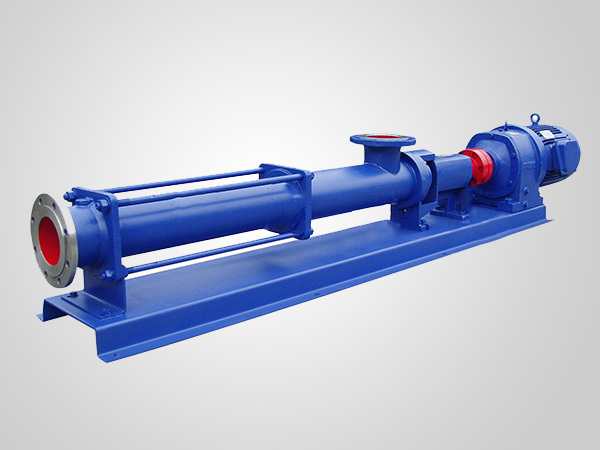 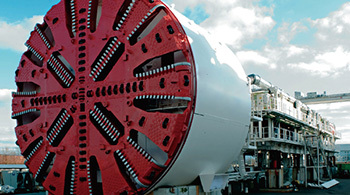 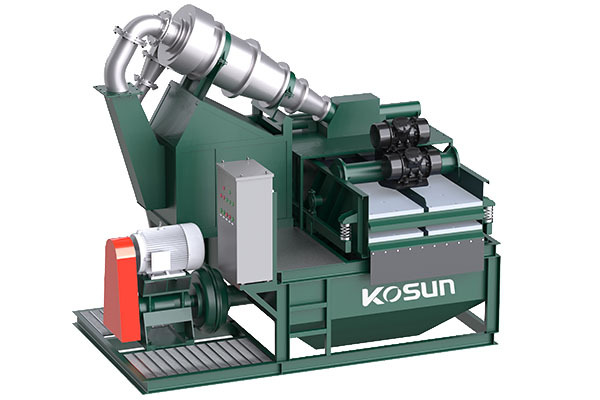 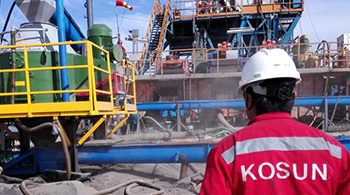 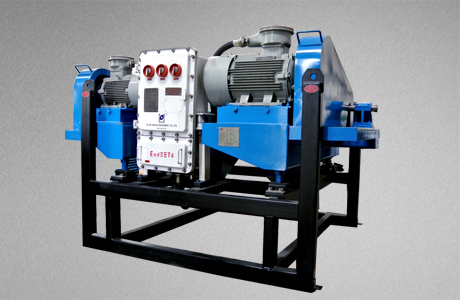 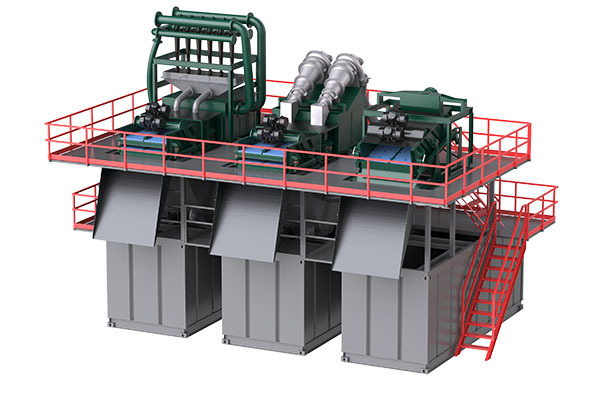 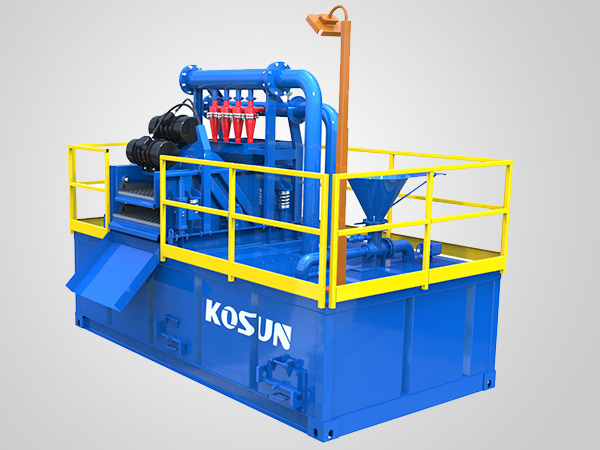 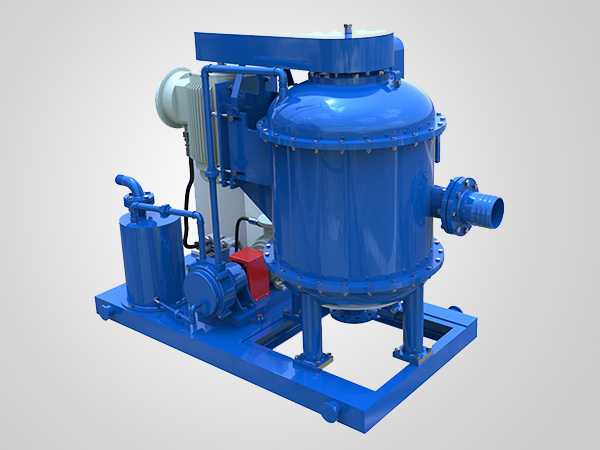 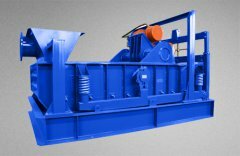 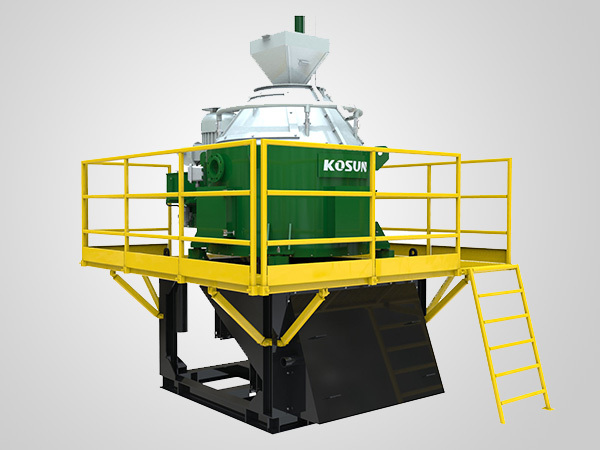 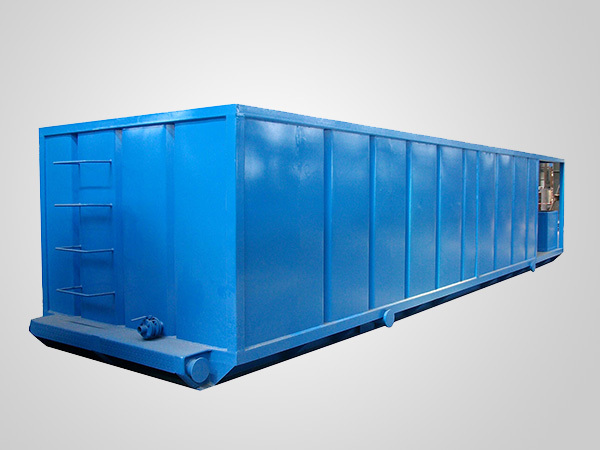 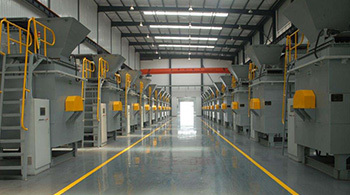 and KOSUN has warehouse & service company in Indonesia, too, which can provide all the services of solids control equipment & drilling mud for all different clients from South-east Asia.